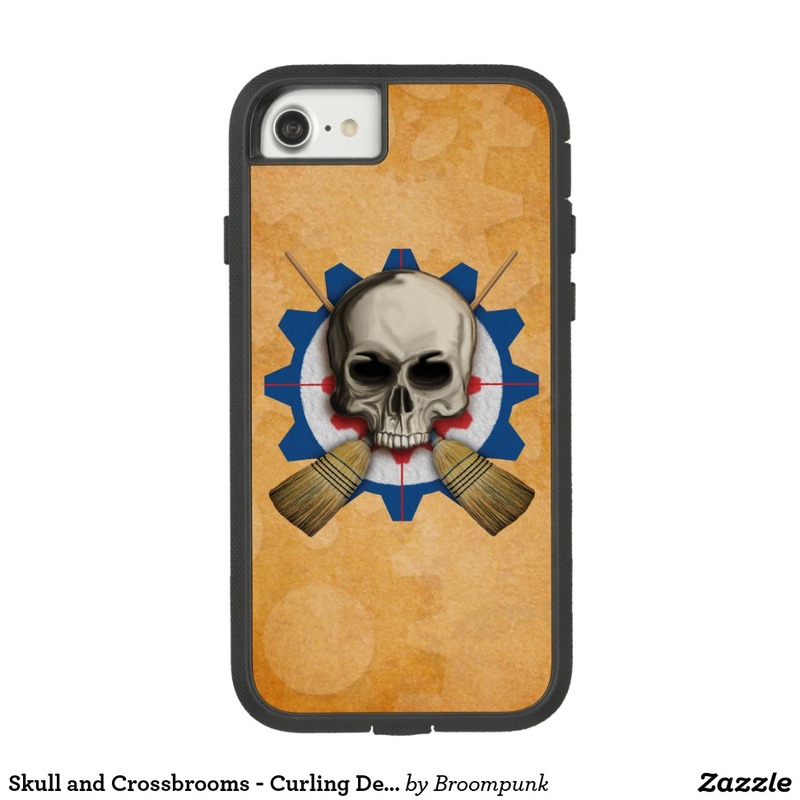 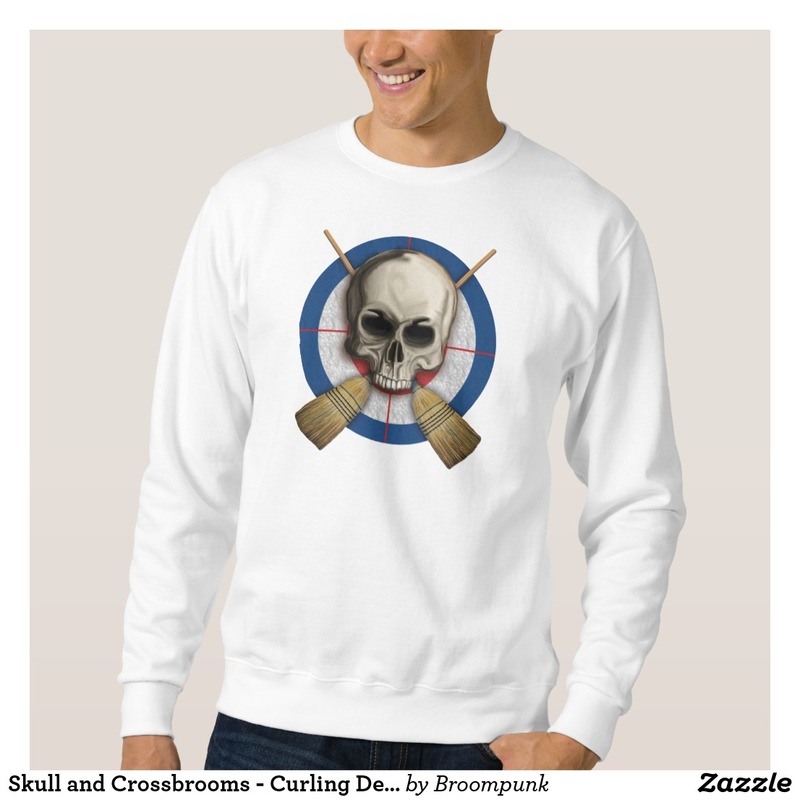 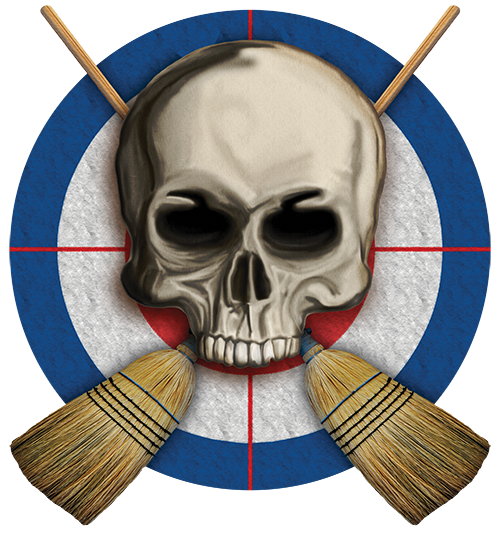 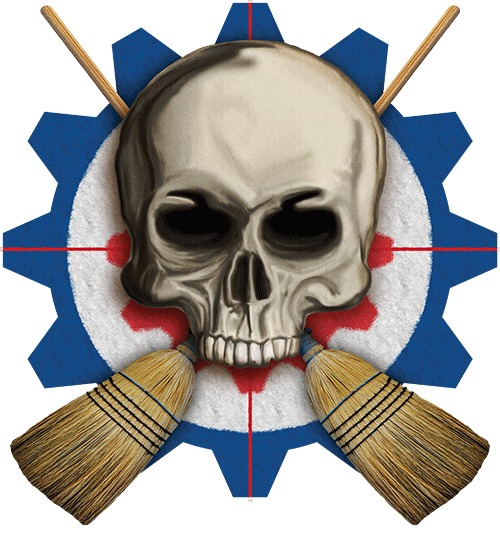 Broompunk merges modern and vintage designs with that medieval Scottish sport of skill and strategy: CURLING! 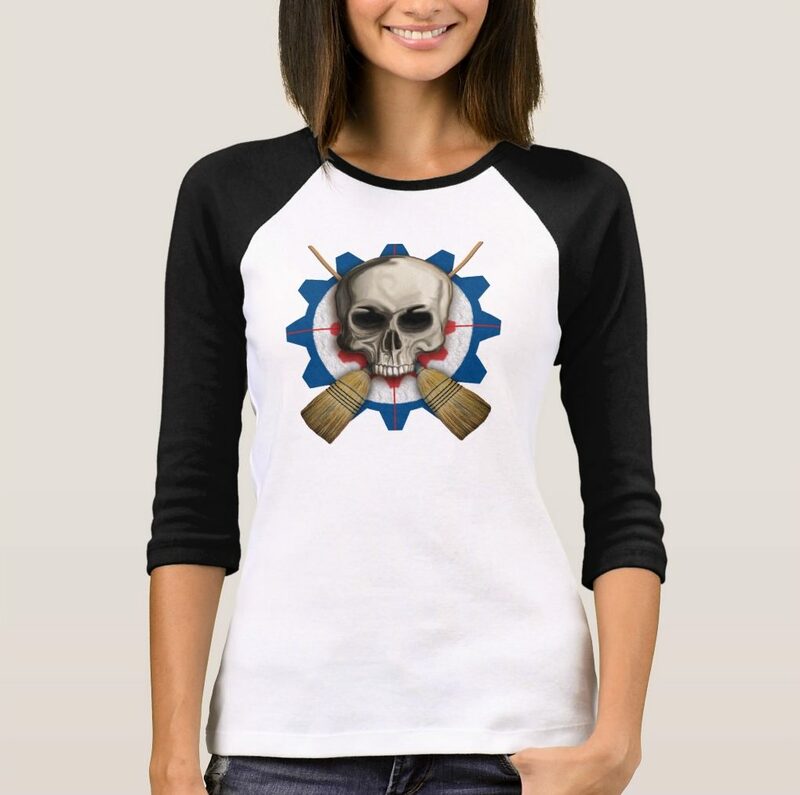 This ain't your grandfather's tweed curling fan-gear! 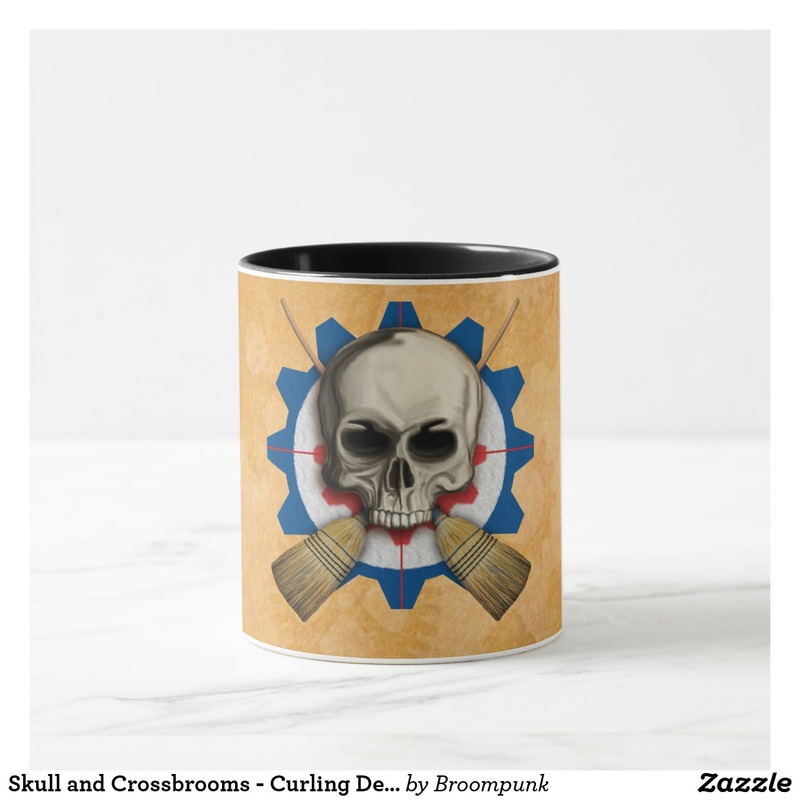 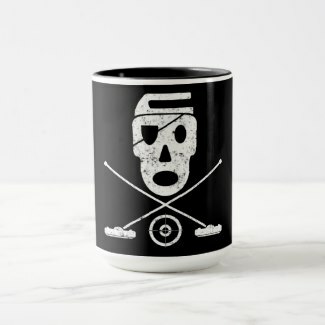 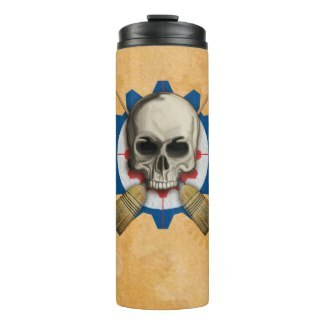 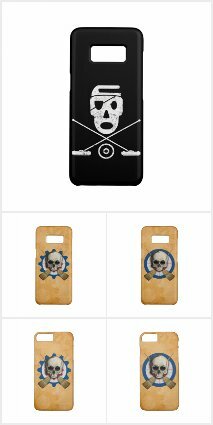 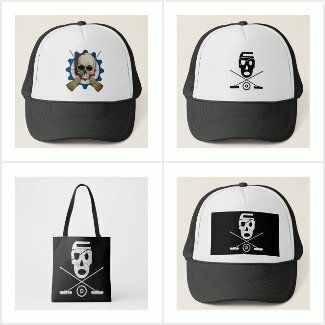 Products are populating in my Zazzle Shop now! 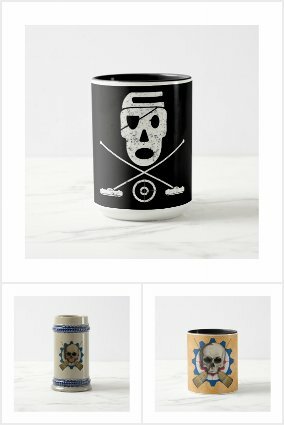 Stay tuned, more designs and products are on the way!